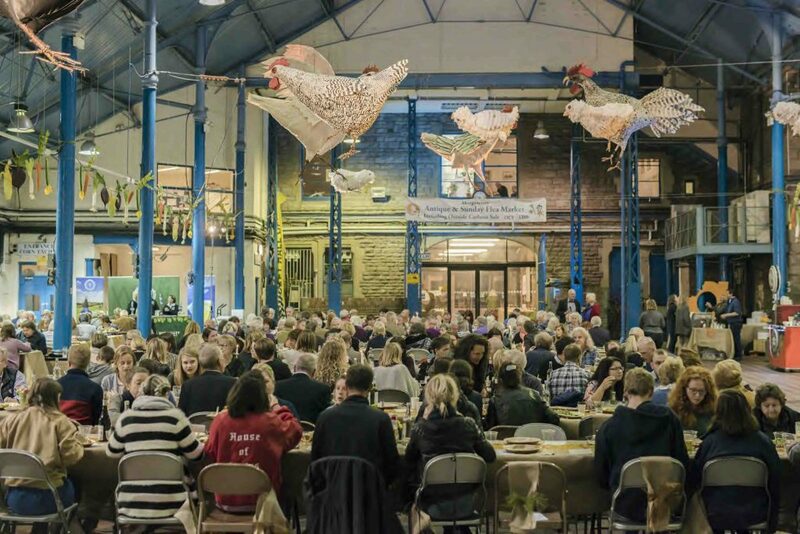 A reflection of what is truly a burgeoning UK food movement, this year’s Abergavenny Food Festival saw, locals and famous faces, from Tom Kerridge to Hugh Fearnley-Whittingstall, enjoying a weekend of field to fork thinking, eating and learning. 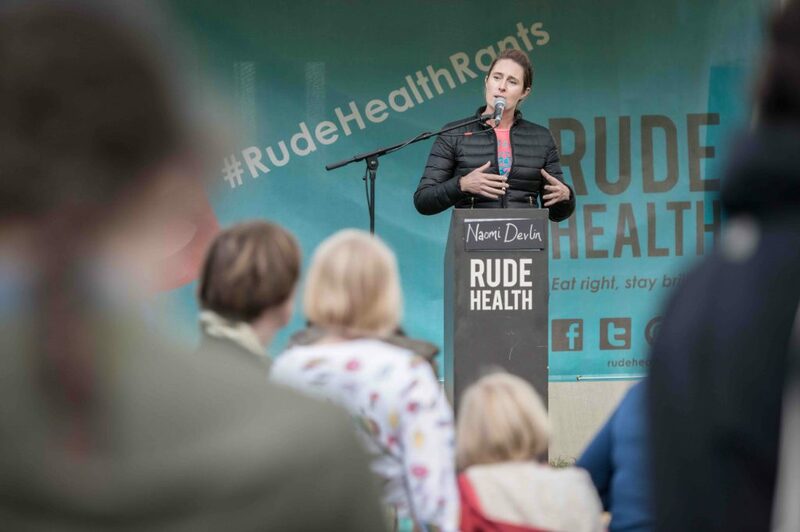 It was an incredible weekend that included thought-provoking debates and talks to inspiring masterclasses and fantastic feasts to tonnes of delicious produce from our amazing stallholders – we couldn’t have asked for more! A truly local spread of delicious dishes at Thursday’s Community Feast, where more than 250 locals enjoyed platters of roasted Welsh lamb, garlicky new potatoes and salads, all thanks to Abergavenny’s Angel Bakery. 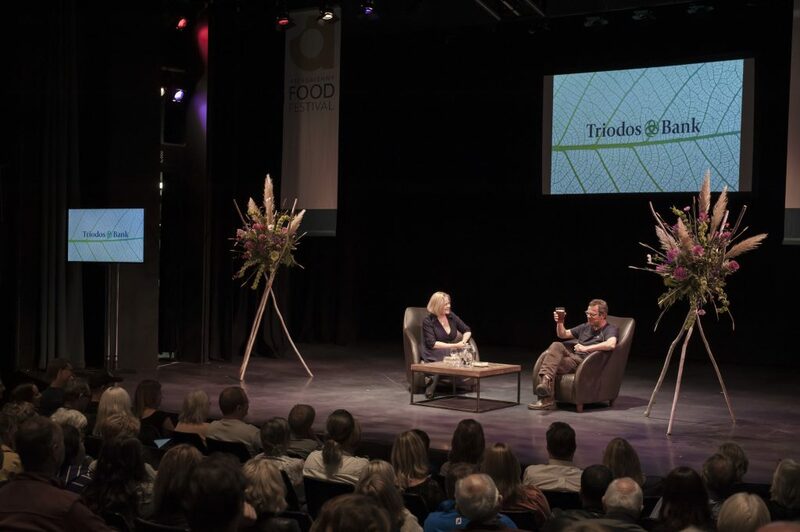 Hugh Fearnley-Whittingstall in conversation with food journalist Xanthe Clay on his long career in food and why he believes less meat and more veg is the way to go. 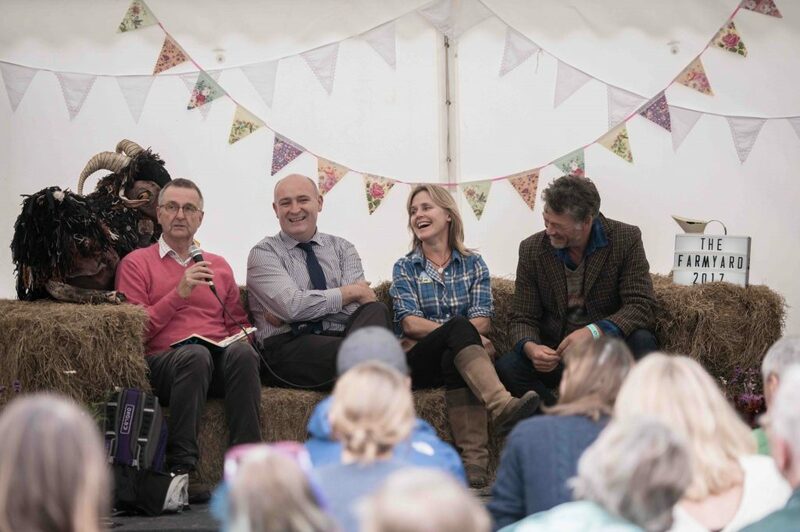 The Great Debate at The Farmyard on our post-Brexit food future with plenty of questions for the panel from the large crowd. 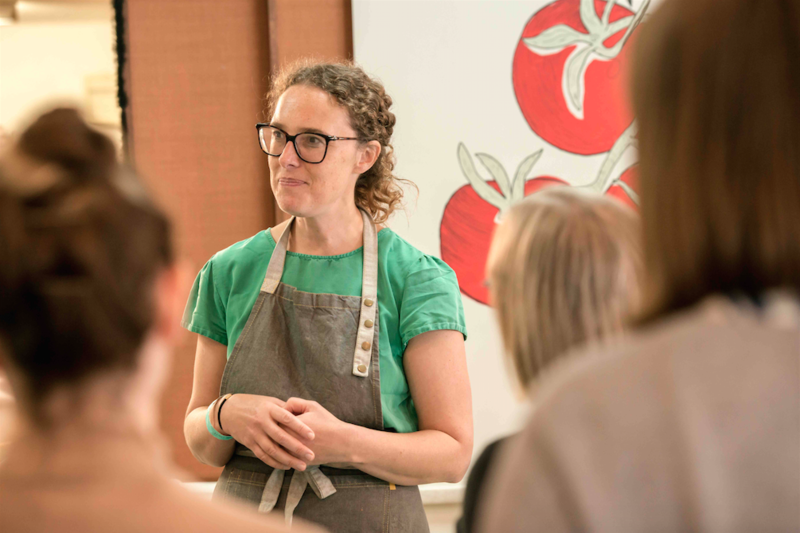 Rachel Roddy and Valeria Necchio cooking like an Italian in their Roman and Venetian-inspired masterclass, with dishes including risi e bisi, hunter’s chicken and amarretti biscuits. Of course, none of this would have been possible without all our visitors, stallholders, speakers, sponsors and supporters at this year’s festival. A huge thank you to all of you. See more photographs from this year’s festival, here.